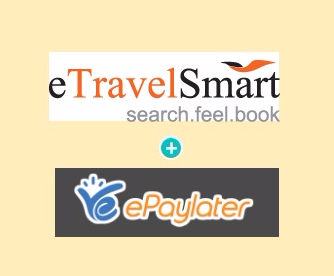 ePayLater is a Buy Now Pay Later payment option which lets you purchase goods/services first and pay later. You get 14 days from the date of order fulfilment to settle your bills with us. a. The 14-day period is totally interest-free! b. By delinking shopping from payments, we eliminate the dependencies on any third party payment service providers such as payment gateways, banks etc. at the point of transaction thereby providing an unmatched transaction success rate. c. ePayLater not only provides the benefits of COD, such as a seamless checkout service and a pay after delivery option but also goes beyond by doing away with the hassles associated with handling cash. No more do you need to struggle to find change or worry about your order not getting delivered when you are not around to make the payment. 3. How to pay bus tickets using ePayLater Payment Gateway? Select bus of your choice and proceed to payment button. Select ePayLater Tab from the Payment Options and check your eligibility before payment. After verification success, click on Book Now button. Enjoy booking and happy travelling. 4. What do I need to do to use ePayLater? Just check out normally on any of our partner merchant portals. If you are a first time user of ePayLater then depending on the information provided by you on our partner merchant portal you may be required to provide certain basic information to help us identify you such as your email id, phone number or a government id. If eligible, you can start transacting using ePayLater across all our partner merchant portals. 5. Why am I not eligible to use ePayLater? We check customer eligibility based on near zero or very limited data provided directly by the user in order to make the customer onboarding process as frictionless as possible. Hence, there is a possibility that you may not be eligible for ePayLater even though you may have a good credit profile due to the limited information we have on you. In such a case, we encourage you to drop in a line at support@epaylater.in. We promise to look into your case more specifically and guide you on the steps required to become eligible. 6. How can I make the payment for the goods/services purchased? 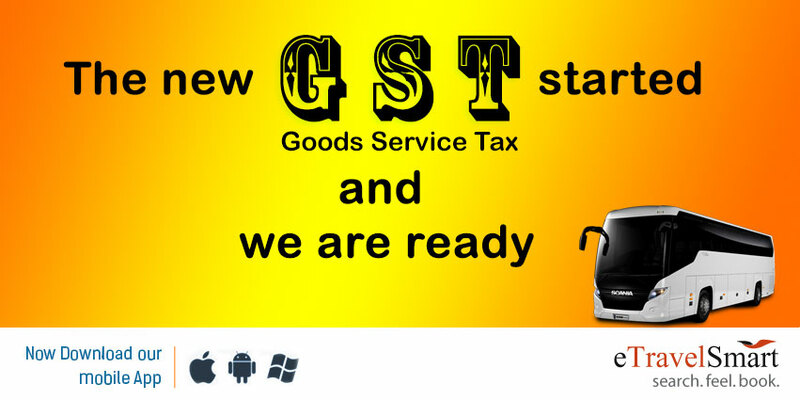 You will receive an intimation of the amount to be paid and the payment due date by email and SMS on the email id and phone number provided at the time of checkout. You can make a payment by clicking on the payment link provided therein. 7. What are the payment options using which I can make a payment to ePayLater? You can make a payment using net banking, debit card, credit card or through a bank transfer (NEFT/IMPS). We currently do not support the settlement of dues by cash. 8. Is there a late payment fee? Yes, failure to make a payment within 14 days will entail levying of a penal interest at the rate of 36% per annum for the days that the amount stays overdue and/or flat late payment fees of Rs. 20. 9. Are there any hidden charges that I should be aware of? None at all. We believe in transparency and convenience. There are absolutely no hidden charges. 10. Why should I pay back on time? Firstly, as you build your record of prompt repayments your spending limit with ePayLater will keep increasing. Further, timely repayments also help you build a strong credit profile which will help you in availing financial products by banks, lenders and other financial institutions at favourable terms. 11. What happens if someone doesn’t pay back? We understand that it is human to miss payment deadlines and overlook reminders. Hence, we give our customers the leeway of a few more days beyond the due date to make the payment. However, the customer will be charged late payment fees for such period. Users are notified multiple times via email, SMS and phone calls before the due date and periodically thereafter. This is why hardly any user ends up not paying at all. However, in the remote case of non payment the user’s ePayLater account is deactivated and just like an electricity bill or any utility bill, any amount payable to ePayLater is legally enforceable. Further, ePayLater, acting through its partner financial institutions, holds the right to report all such cases to credit bureaus including CIBIL which may impact your credit rating and hence your ability to access financial products, including any kind of loans, in the future. 12. How do I cancel a transaction or claim a refund? You can contact the merchant directly for any cancellations/returns / refunds. Once your cancellation/return / refund request has been accepted by the merchant we will be notified of the same by the merchant. If you are yet to make a payment to ePayLater for that transaction, we will adjust your payment due as per the refund processed by the merchant. In such a case you would be liable to pay ePayLater only for the remaining amount outstanding against the transaction. However, in case you have already made the payment to ePayLater for the transaction, you will receive the refund amount into the instrument used for making the payment to ePayLater. 13. Where all can I use ePayLater? You can use ePayLater across any of ur partner merchant portals including IRCTC, PVR, Crownit, VaerOrganic, IndustryBuying, Power2SME, Tolexo, Bizong and Bizzgain to name a few. For a detailed list of our merchants please visit the merchant’s section of our web page. 14. How is my eligibility and spending limit determined? Your eligibility and spending limit is determined based on various parameters including your buying behaviour on the merchant, your transaction history with ePayLater etc. We at ePayLater strive to allow access to our services to as many customers as possible but may not be able to do so in some cases due to various reasons including limited availability of qualifying data. However, we are young and learning and our models are continuously evolving. What this means is, while we may not be able to approve you today there are chances that we may automatically do so in the future. In such a case you will hear back from us. In case you are still interested in registering with us or having your spending limit increased, we encourage you to drop in a line at support@epaylater.in. We promise to look into your case more specifically and guide you on the steps required. 15. Do I need to pay ePayLater in case I cancel the transaction? You continue to be liable to make the payment to ePayLater till such time that we receive a refund request from the merchant. In case you are approaching a payment due date and your refund is yet to be processed we recommend that you make the payment to ePayLater for the amount due to avoid any late payment / penal interest. Once we receive the refund intimation from the merchant we will process the refund to your account. 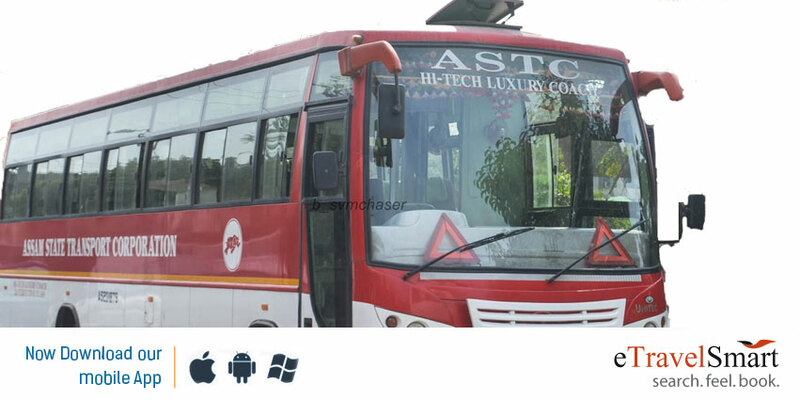 Book ASTC – bus tickets online in eTravelSmart to get discounts and other benefits.ASTC operates a fleet of 585 buses including Hi-Tech Luxury (AC/Non AC) buses for long distances and Hi-Tech semi and mini deluxe bus services for city and rural areas. There are also many private buses operating under ASTC. In 2013, the corporation mooted a proposal to implement a Global Positioning System-based tracking system to ensure efficient city services. The ASTC City bus service of Guwahati has 23 air-conditioned and 50 non-AC buses under (JNNURM) Phase-II. These city buses ply between Jalukbari-Noonmati, Jalukbari-Beltola via Paltanbazar, ISBT-Mirza and ISBT-Jagiroad routes. As per the direction of the urban development ministry – Assam State Urban Transport Corporation, a subsidiary of ASTC, was created for operating the new JNNURM buses in Guwahati. From January 2016, ASTC introduced the Volvo B7RLE A/C airport service from Ulubari VOLVO point, Guwahati to the LGBI Airport.